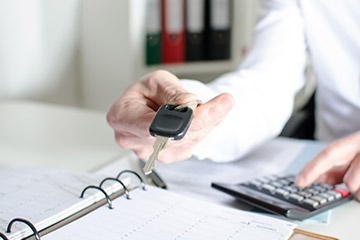 Our staff are trained professionals and have extensive experience in the automotive industry. We’re able to give you a guaranteed quote over the phone and offer free junk car removal service all throughout Greensboro. 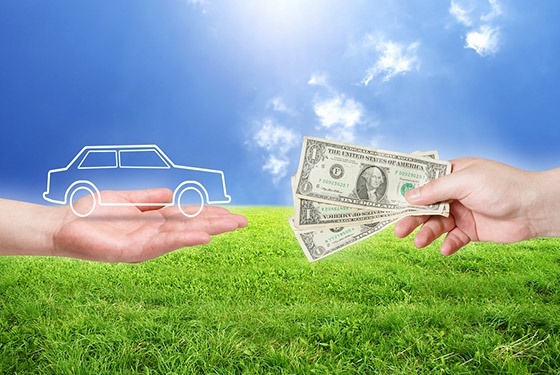 All unwanted car sales are paid out in cash when the driver meets you for pick up. 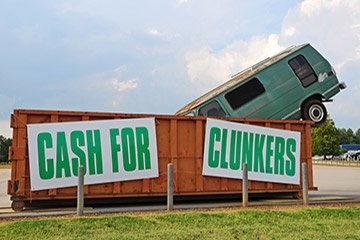 Various counties throughout the Greensboro area have laws regarding the disposal of vehicles. 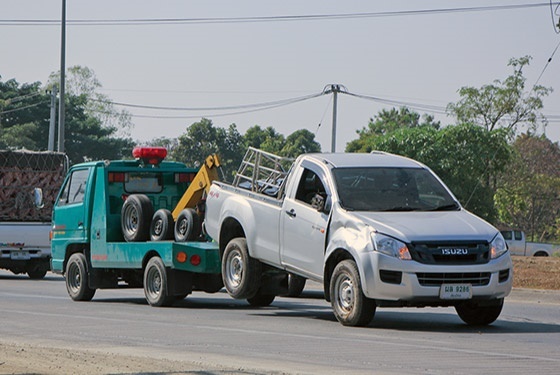 Securing an appointment with a specialized tow truck and finding a dumping site to accept your unwanted car is time consuming and costly. Our company takes care of all of this (including paperwork) and offers free removal. 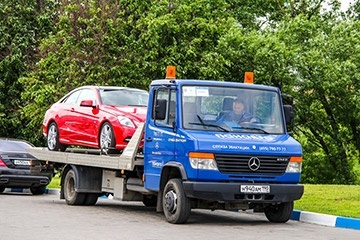 Schedule your free junk car removal and you’ll be met by one of our experienced junk car removal specialists. These individuals pick up junk cars all over Greensboro and the North Carolina area and strive to arrive at every appointment on time. Our drivers provide you with cash on the spot and save you the hassle of making an extra trip for your payment.